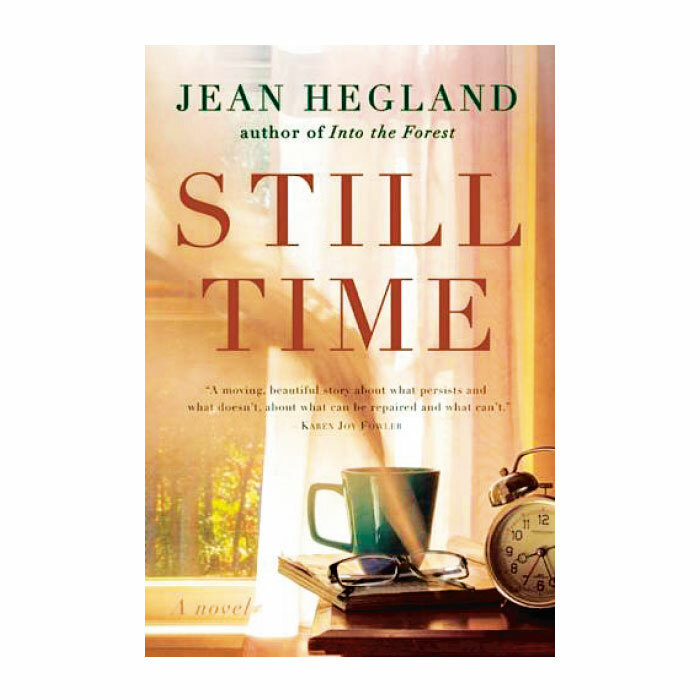 Still Time, a new novel by Jean Hegland, explores dementia through the eyes of aging Shakespearean scholar John Wilson. Unsettled by life in a residential care facility and a surprise visit from his estranged daughter, Wilson finds solace and structure in the plays and poetry that so captivated his life. Shakespeare offers little in terms of convincing natural description. His Forest of Arden is praised for what it isn’t rather than what it is. In a scene from A Midsummer Night’s Dream, Demetrius calls for a sword. His request produces instead a yellow rubber chicken tossed from off stage. “Shakespeare should be fun,” says Sherry Chastain Schreck, founding director of the “Short Shakespeareans.” Children in the drama troupe are 4 to 15, most of them pre-teenagers. In the 25 years since making their debut, the thespians have become a community treasure in Wenatchee. A Midsummer Night’s Dream is a favorite of the Short Shakes. “The children love it. It is easy for young people to follow and understand,” Schreck says.